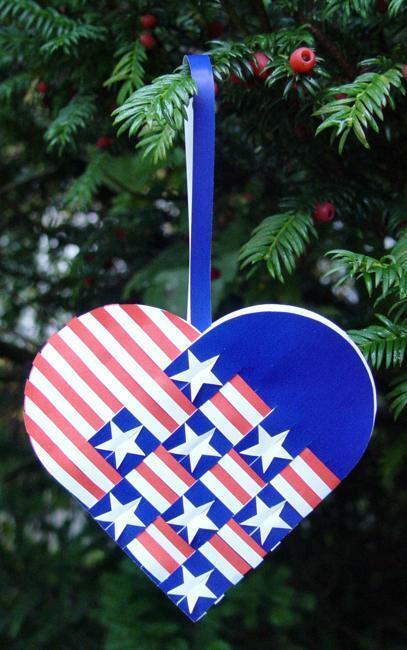 These simple paper crafts for kids and adults offer great Valentines Day ideas for home decorating and handmade gifts. 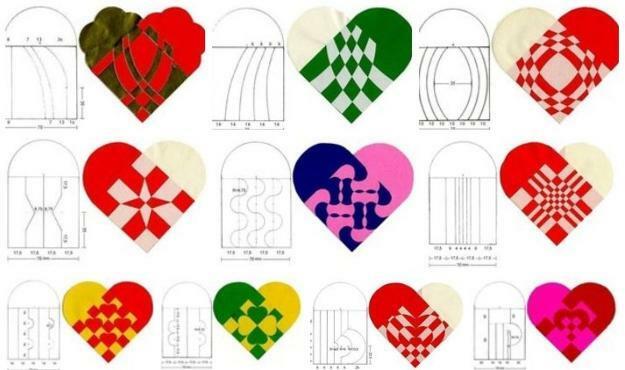 There are so many options for creating Valentines Day decorations from colorful fabrics and paper, but these hearts decorations are wonderful and easy to make. 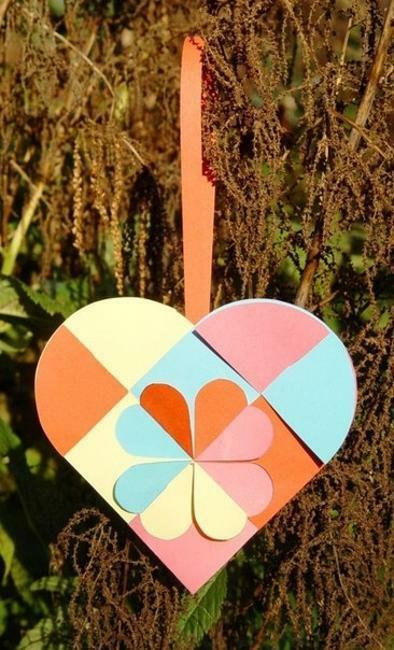 Lushome shares a few Valentines Day ideas and tips for making paper hearts decorations that were found on PaperMatrix, a blog where you can find more amazing paper crafts and handmade gift ideas. 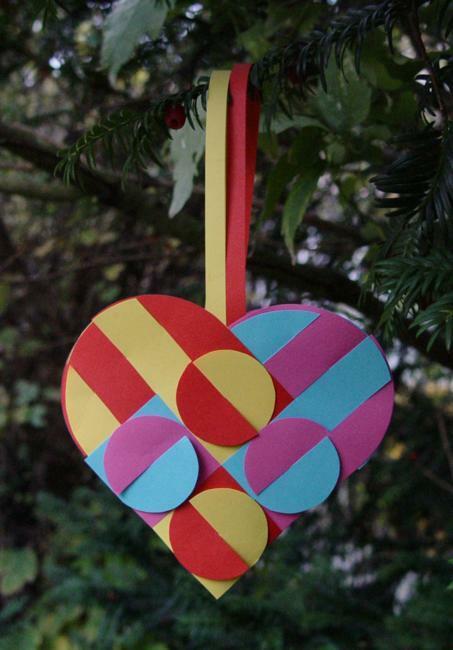 These hearts decorations are artistic reinterpretation of Valentines Day ornaments, blending creative recycling paper crafts with traditional Danish woven paper hearts and decorations. PaperMatrix, papermatrix.wordpress.com/ is the blog, where you can look for new design ideas and paper crafts for kids and adults. 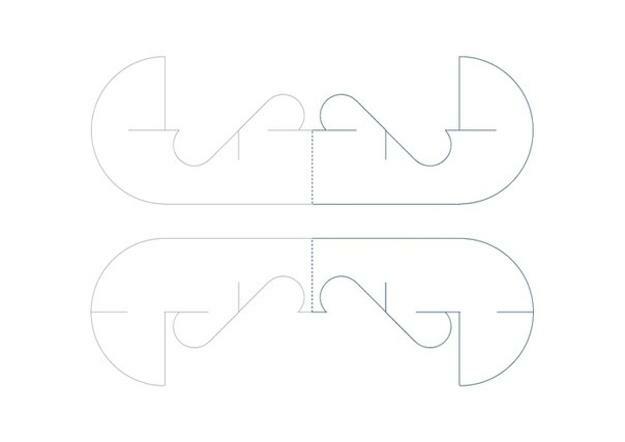 Lene and Anna Schepper, situated in Copenhagen, Denmark, have a tremendous collection of beautiful designs. 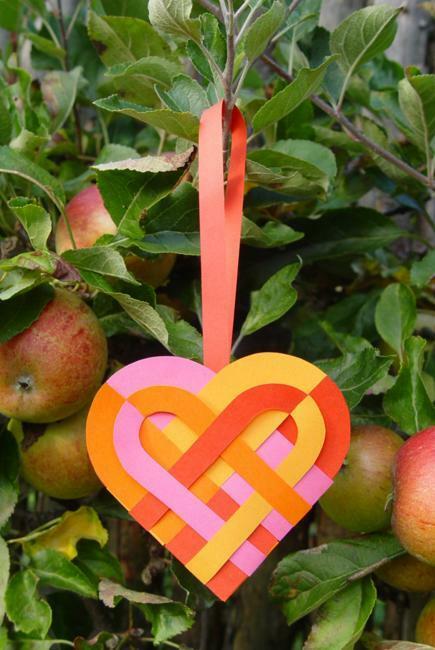 These handmade hearts decorations are unique pieces constructed with paper. The beautiful and creative Valentines Day ideas and recycling paper crafts will steal your heart and inspire to design very special home decorations and gifts for friends and family members. 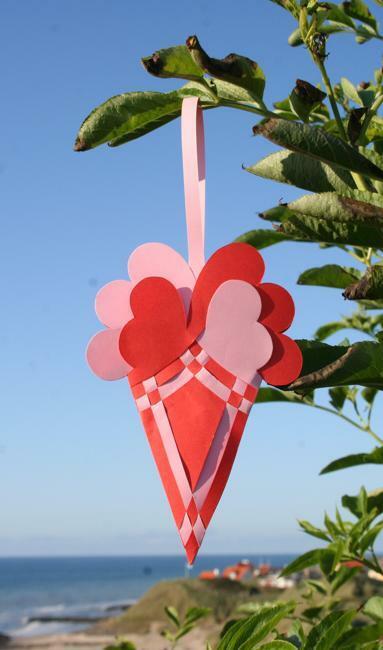 Simple, colorful and elegant, the hearts decorations are fantastic paper crafts for Valentine’s Day. You can make these decorations using colored construction paper and plain white paper, recycling old paper for amazing recycling paper crafts. 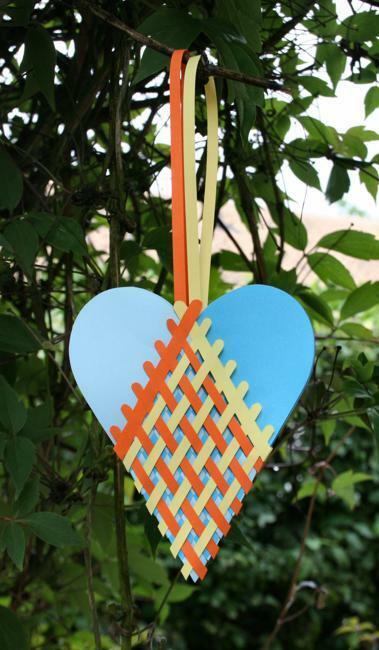 The construction paper and plain white paper work great for handmade hearts decorations. 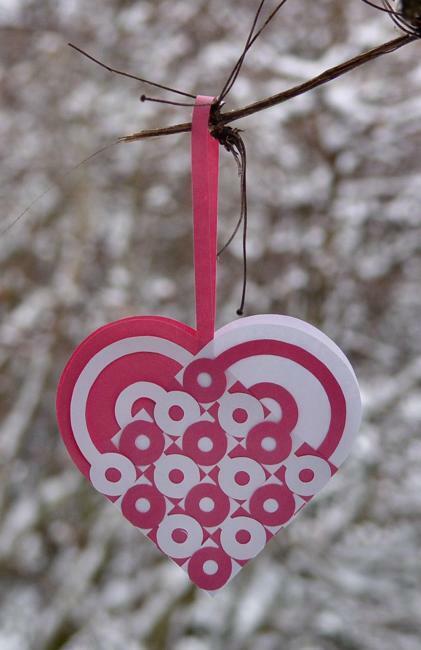 Complex or quick and easy to make, these recycled crafts are great Valentines Day ideas for those who like cheap and attractive handmade designs. Paper crafts for kids, especially handmade hearts decorations, are a great way to sit down with kids and introduce basic, but meaningful Valentine decorations to young children. 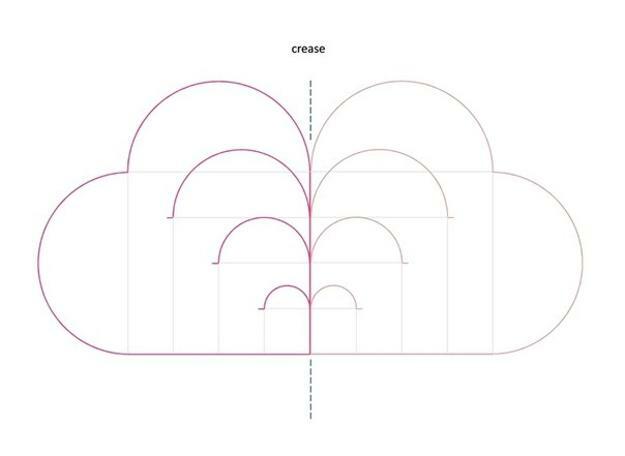 Simple and creative paper crafts improve motor skills and add fun to Valentine’s Day, bringing traditional hearts decorations and the history of Valentine’s Day which explain why people bring these ornaments into their homes. 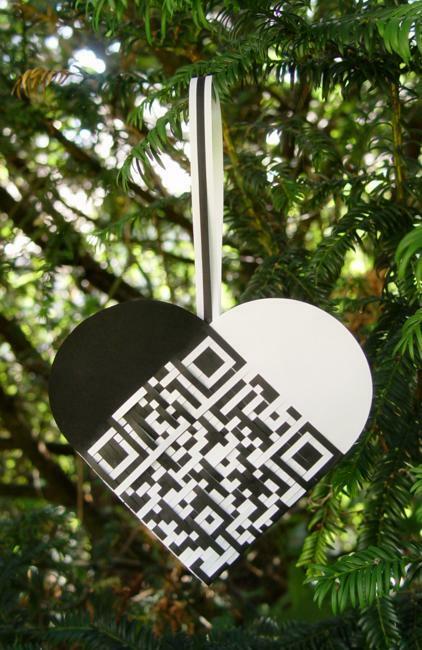 Hearts decorations, including recycling paper crafts, can add romance to couples celebrating of Valentines Day together. Writing love messages on hearts decorations before hanging them up turns these ornaments into very special handmade gifts for your partner. 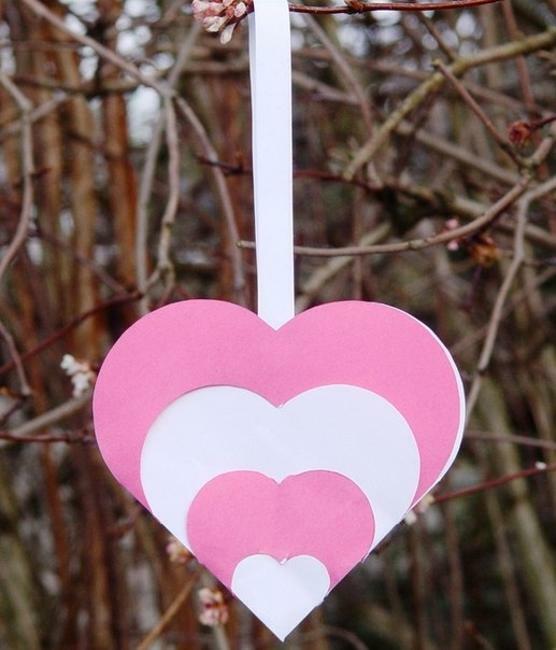 Children making paper crafts can also add special messages on hearts decorations before hanging them up, adding meaning and fun to creative Valentines Day ideas.